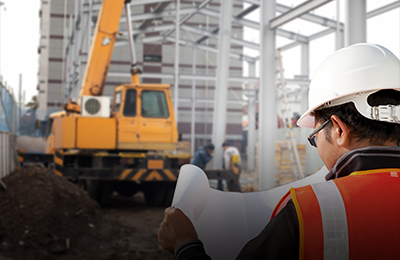 Ensuring that construction jobs get completed and contractors and suppliers get paid. Building contracts are essential, whether you are building a new house or undertaking renovation work. 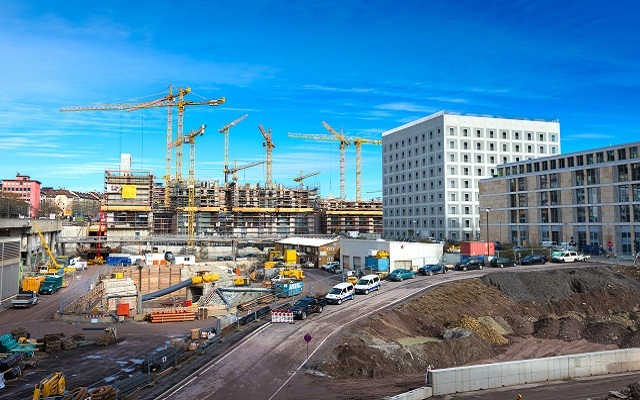 We know from our extensive experience in the building and construction industry how much the contractual arrangements can affect the success and enjoyment of a residential building project. 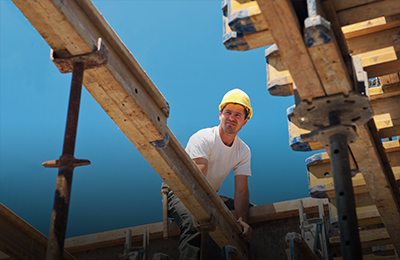 BuildRight Conditions of Contract are drafted to be fair and equitable to both the contractor and the owner. Building is a risky business. Now two of the most respected names in the industry - BuildSafe and Stamford Insurance - have teamed up to offer a wrap-around package of services and insurance for your total security and peace of mind. We call it BuildSure - a better way to build a home. 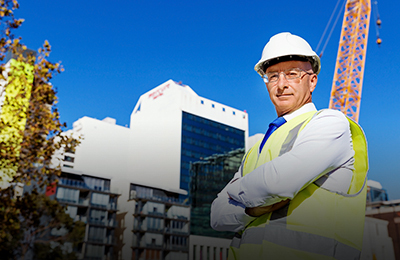 With one simple application form all of your building risks can now be managed and insured. Building is risky for both home owners and builders. Protect yourself by using the BuildSafe service. By using our escrow service home owners can protect themselves against their builder going bust and be sure their builder does not get paid until the work has been properly completed; and builders can be sure the money will be there so they are paid quickly for their work once completed. Be assured you are contracting sensibly. Request your copy of the BuildRight Conditions of Contract now. Minimise the cost and disruption of building and construction disputes. Find out how we can help. Stop wasting time chasing up for unpaid bills. Use BuildSafe and rest assured the money will be there to pay you on time. Before starting any building or renovation work, make sure the money you have saved for the project is safe and protected. Ensure retentions are held in a secure and independent trust account and avoid the risk of losing them. Contractors, do not let any employer withhold retentions from you unless they are held in trust in a unique BuildSafe Retention Trust Fund Account established just for you for that project. Make the use of a BuildSafe Retention Trust Fund a condition of the employer holding retentions. The cost is minimal at a mere $100.00 to establish a trust account for each subcontractor and $25.00 per transaction into or out of that account. The cost of using the BuildSafe Retention Trust Fund is nothing compared to the financial hardship that the loss of retentions can cause you as a result of the insolvency of the employer or head contractor. Protect your business with sound contracts and guaranteed progress payments. We have used this service for several years now and we have found it to work well for both our clients and ourselves. The claim and payment process is easy and the BuildSafe staff are efficient and helpful. Making sure you do not pay for work that has not been completed. It was a very simple process, and an excellent service, not to mention the peace of mind.